Golf Swing Tempo Analyzer by Vimo Labs Inc.
Measure and train your golf tempo with Apple Watch by TrackMyGolf! 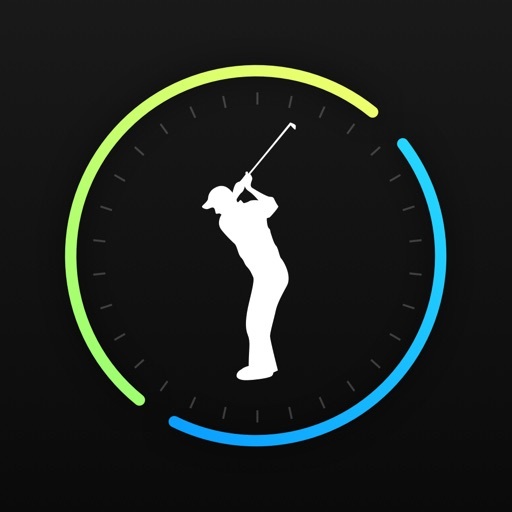 Back in June 2015 at Apple's developer conference, Apple announced the Ping tempo app which uses the watch's accelerometer to measure tempo. 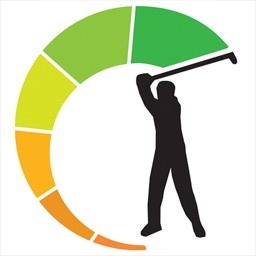 Like many golfers, we have been waiting for this app for a long time. We are finally fed up with waiting and decide to develop it ourselves. This app uses your Apple Watch's accelerometer/gyroscope to measure your tempo. 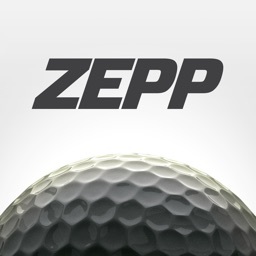 You can compete with others on the longest streak of golf swings with a perfect tempo. 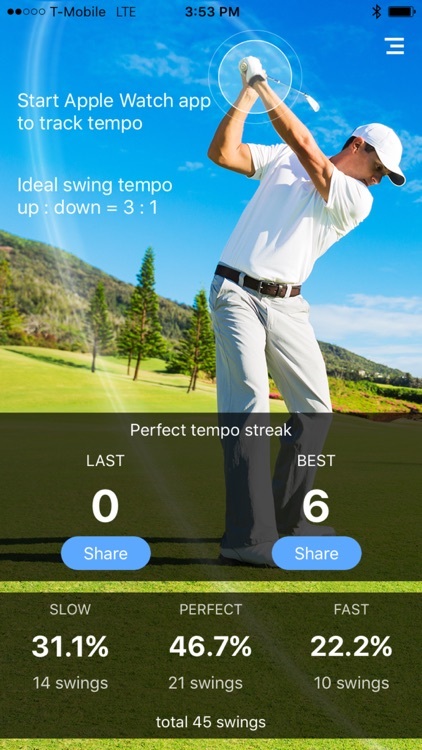 The app also offer statistics on percentage of slow, fast, or perfect tempo swings, so you know what to work on. An ideal tempo has 3:1 ratio, meaning your back swing should be 3 times as long as your down swing. 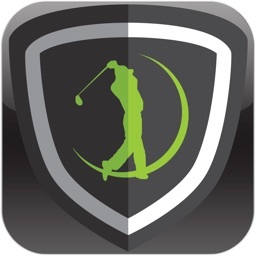 If you want to measure your swing tempos (and more) in real games, you can also use our golf GPS + Scorecard app which tracks your swing on the golf course, in addition to telling you GPS distances to 35,000+ golf courses and track your shots automatically. This is designed for Watch OS3, with a much more robust swing detection algorithm. 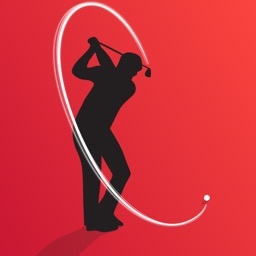 No more limitations on swing detection like in version 1.x. Note: If no swing is detected for any reason, right after the swing, you may be prompted to log the trace. Click log, then email us [email protected] with the time of logging, and we will take a look. This app integrates with Apple HealthKit. 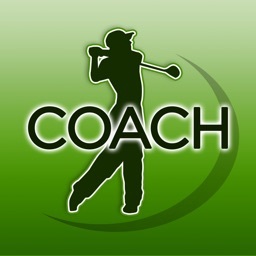 It records your golf practice session as a golf workout.